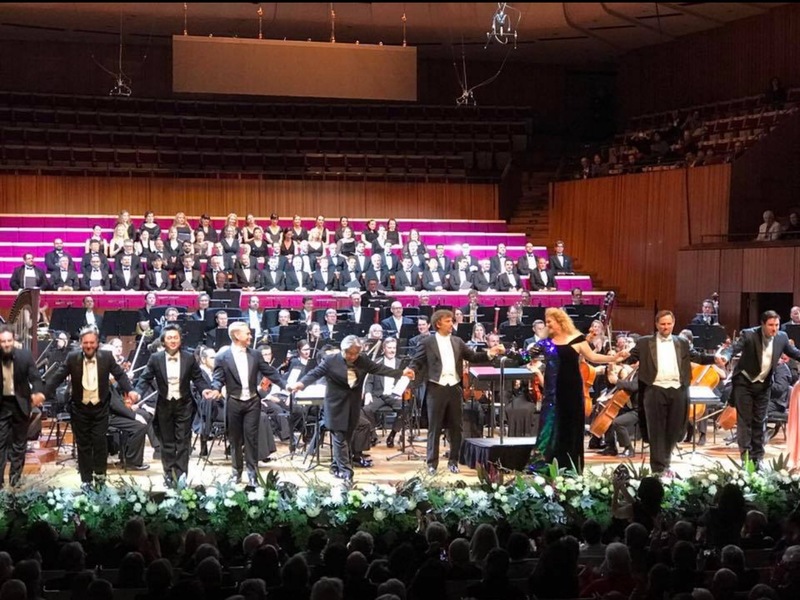 Warwick Fyfe is enjoying well-deserved success for his appearances as Klingsor in the Opera Australia concert performances of Wagner’s Parsifal at the Sydney Opera House with Jonas Kaufmann. This coupled with the universal acclaim he received for his interpretation of Alberich in the recent OA Ring bodes well for the future. So what’s next? A selection of reviews noted below are testament to the quality of his voice and artistry.